[CLOSED]Win one of five Paladins Founder's Packs and one of 50 Buck's Commando Skins | PowerUp! 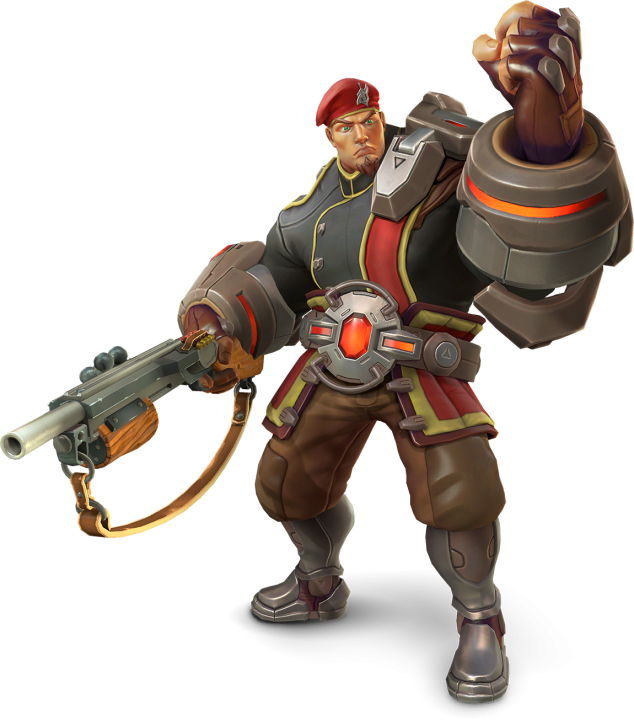 Hi-Rez Studios has just released the first new Champion into the Paladins beta since it was launched. Mal’Damba is a new Support-class character who uses his snake charming abilities to both heal friend and damage foe. His weapon of choice is a cobra which is fired by squeezing. We’re not sure how the snake feels about it, but it seems to work. 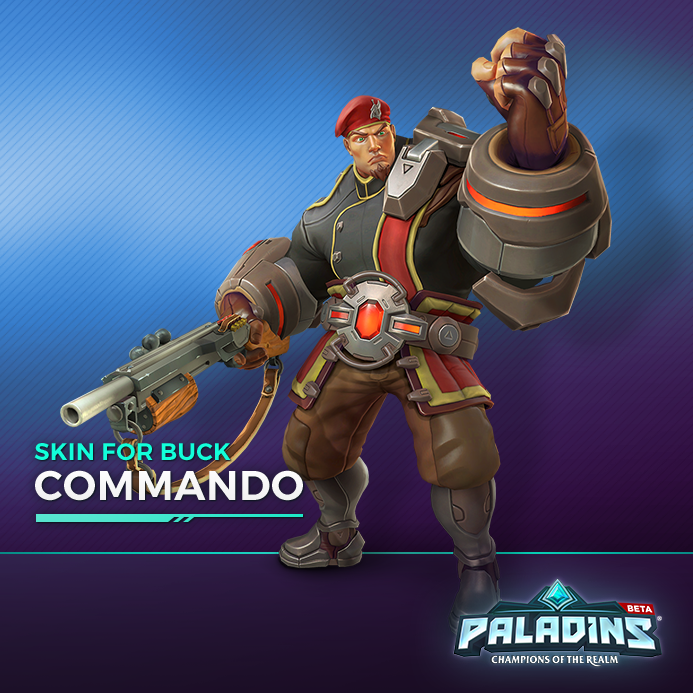 Thanks to Hi-Rez we have five unlock codes for Paladins Founder’s Packs (which grants access to all Champions) and 50 codes for Buck’s Commando Skin. To enter fill out the form below, hit enter and share with your friends. The more you refer, the more chances you get to win. The codes will be valid on PC, but we’re told you’ll be able to migrate your account to PS4 and Xbox One once Paladins launches for consoles. Competition ends at 12pm AEDT October 16, 2016. The first 50 entries will also get a free unlock code for Buck’s Commando Skin. Paladins’ open beta is now live on PC.